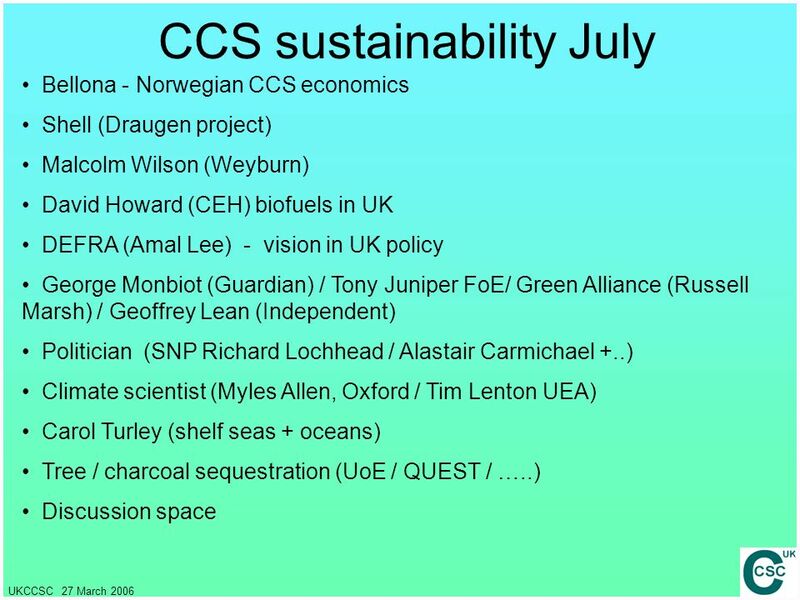 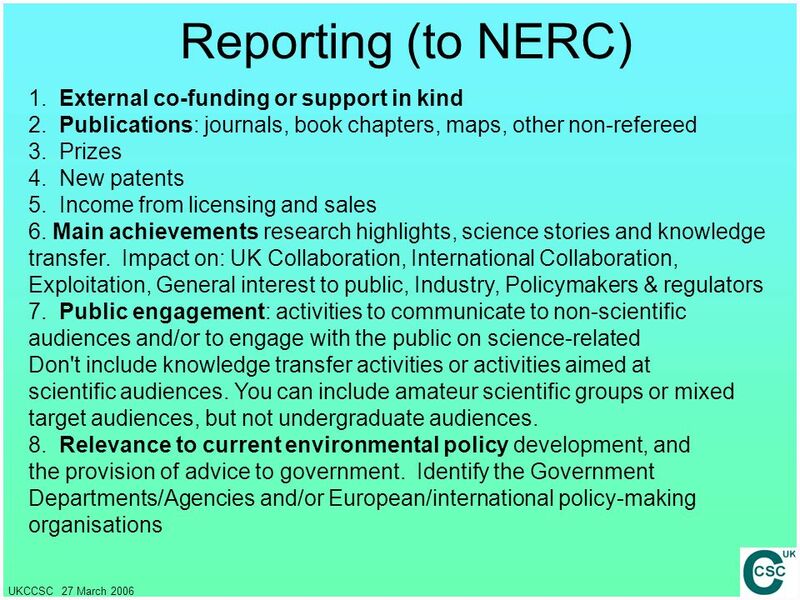 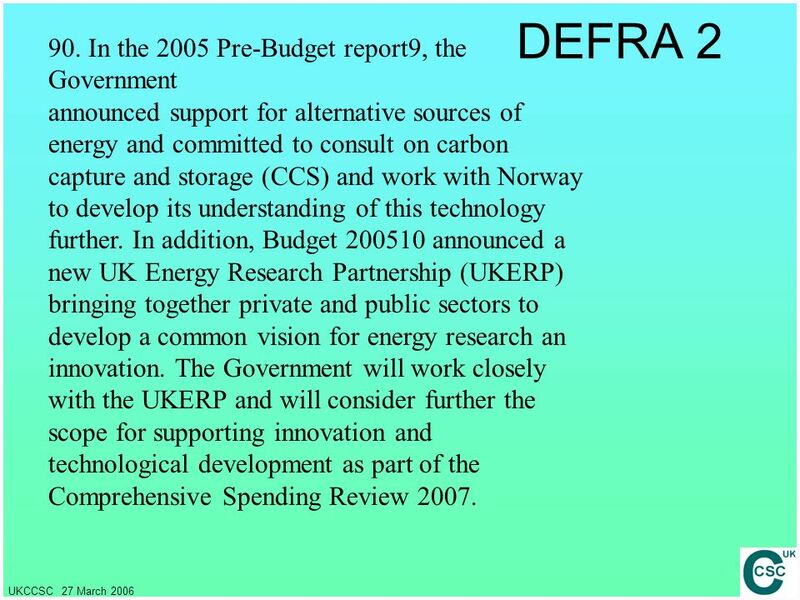 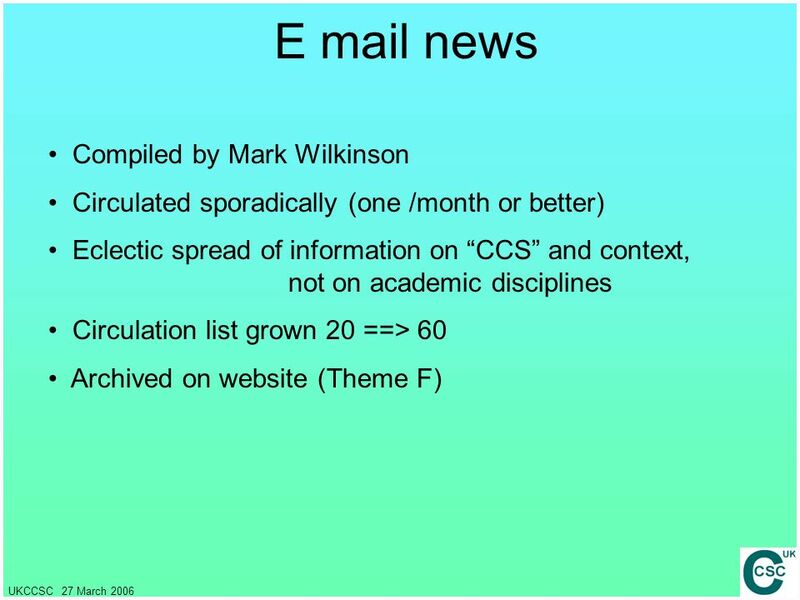 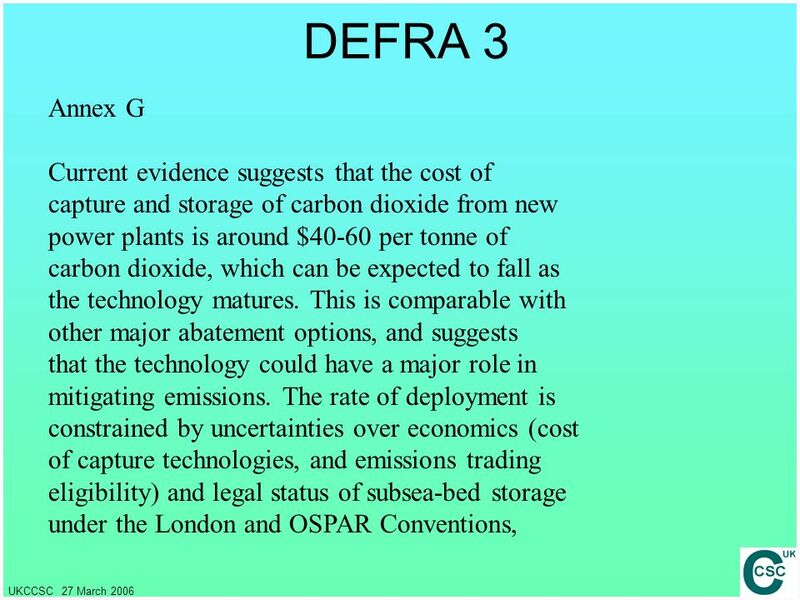 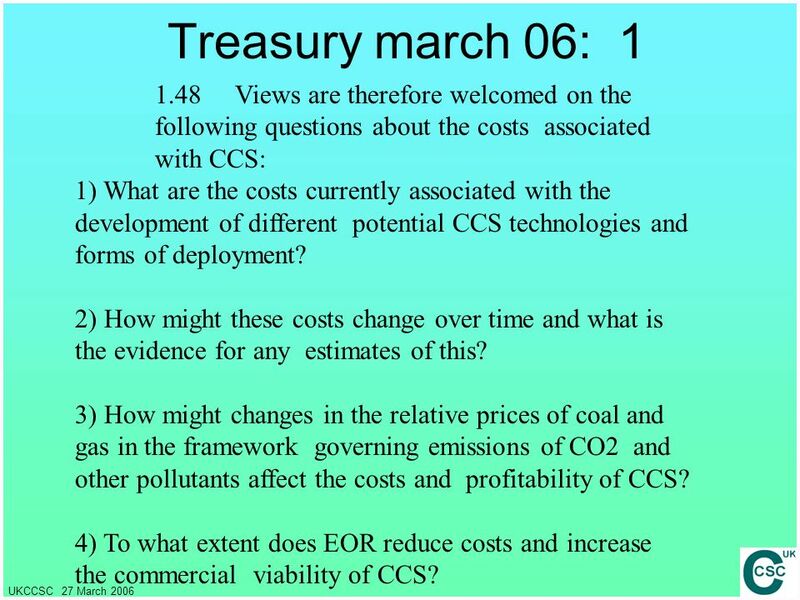 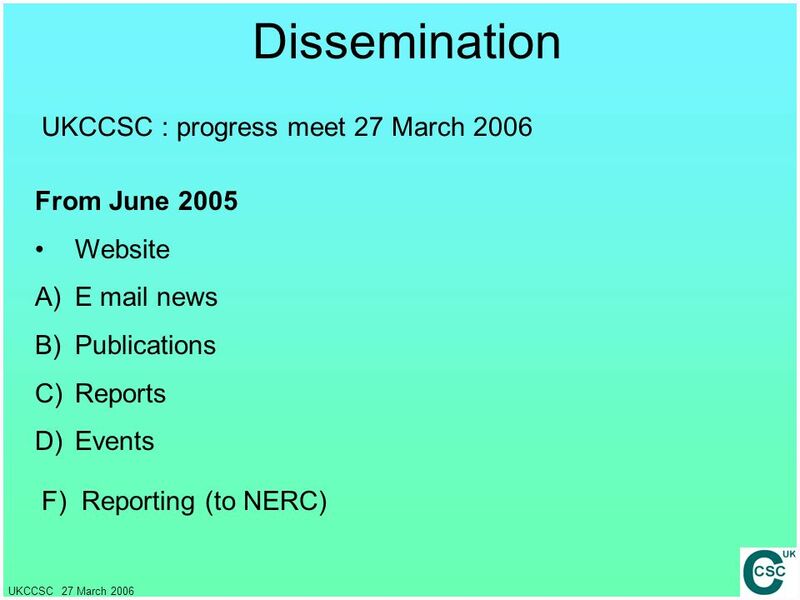 Download ppt "Dissemination UKCCSC : progress meet 27 March 2006 From June 2005"
1 Keeping Government on track: Aviation and the Committee on Climate Change Ben Combes 6 May 2009. 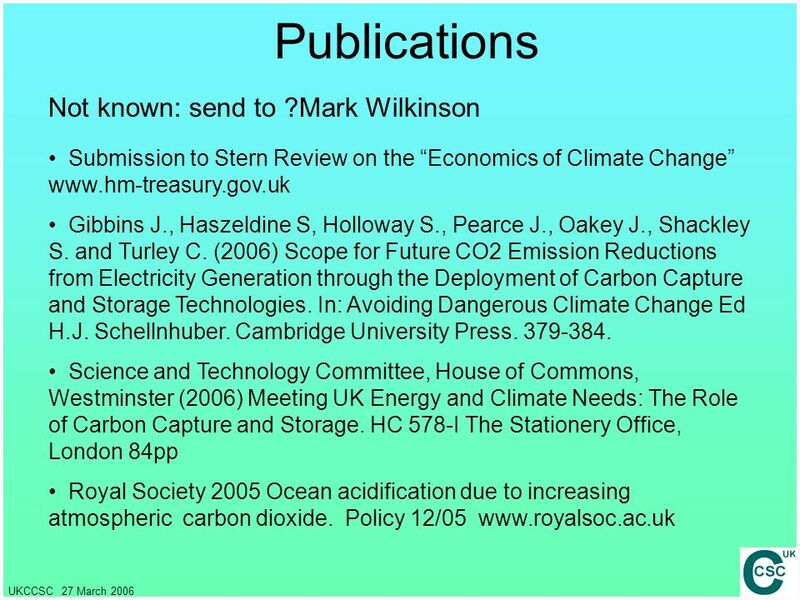 Tackling the Environmental Impact of Transport Presentation by David Jamieson MP to the Institute for Public Policy Research Wednesday 15th October 2003. 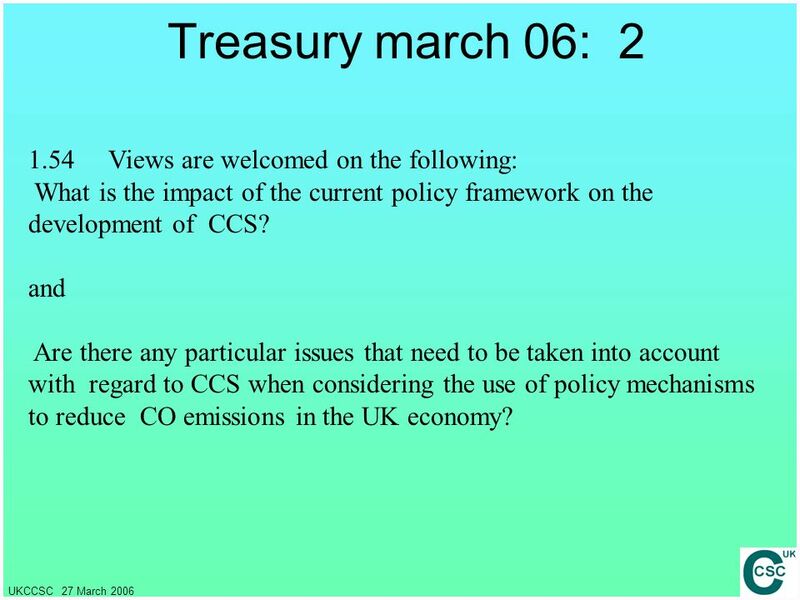 The Future of the Strategy with regard to the Outermost Regions - Brussels, 15 May 2008Note: document not legally binding 1 José RUIZ ESPI RTD.K.3 New. 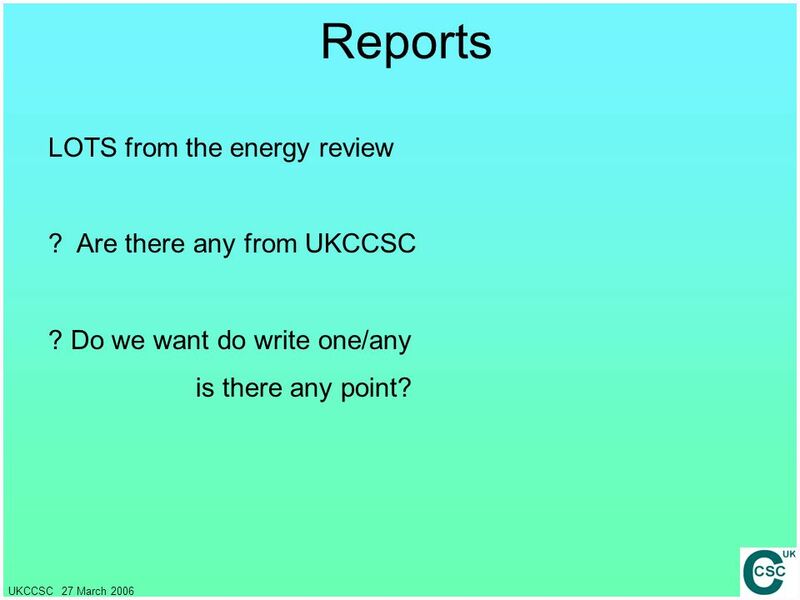 UKCCSC Theme A Review 18 th April 2007, Nottingham Adina Bosoaga. 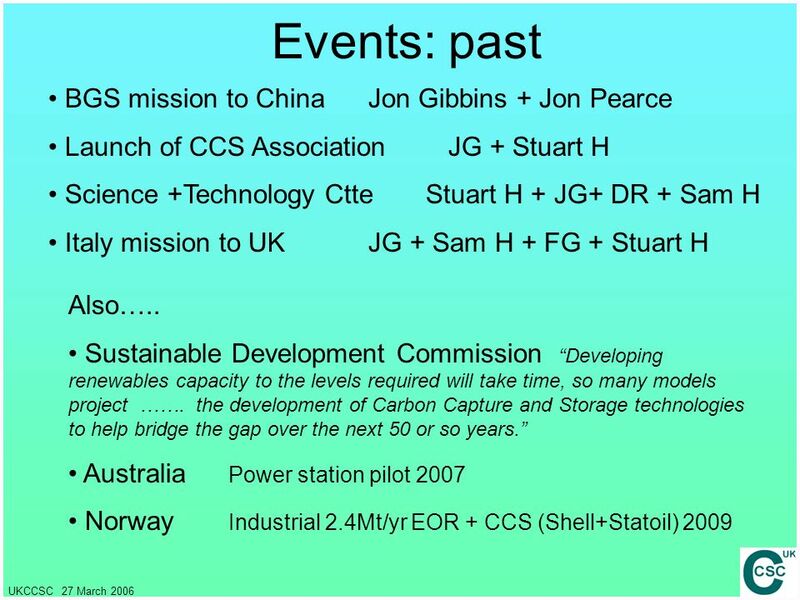 Kingsley Dunham Centre Keyworth Nottingham NG12 5GG Tel © NERC All rights reserved Update on Near-Zero Emissions in Coal China NZEC Jonathan. 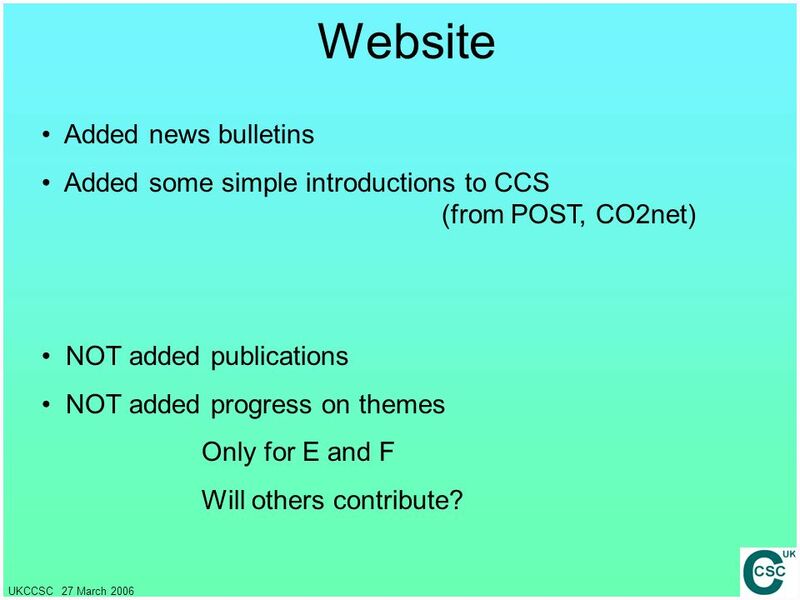 Social Processes – Media Analysis Sarah Mander, Clair Gough, Tyndall Centre for Climate Change Research David Reiner, Judge Business. 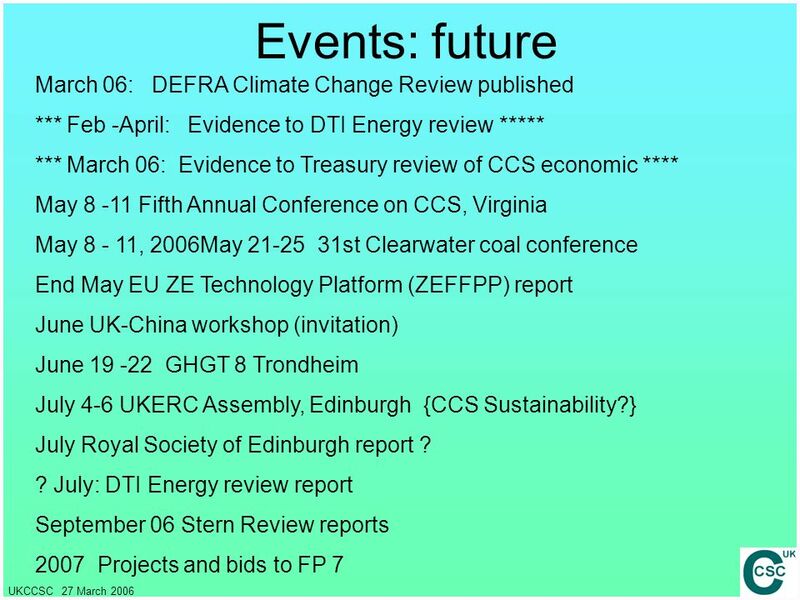 Change Sust Dev Comm 6 Nov Carbon capture and geological storage for Scotland Stuart Haszeldine University of Edinburgh. 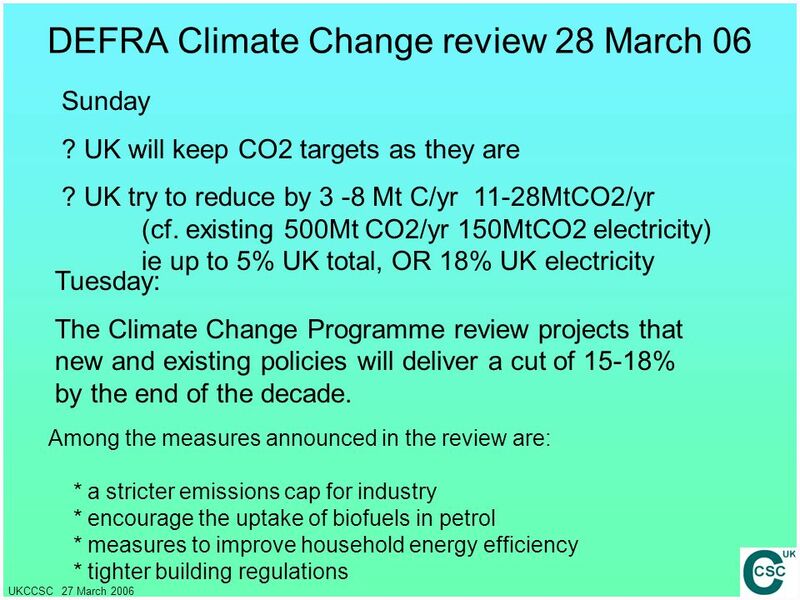 Strategic Overview of policies to deliver the 80% emissions reduction target Cameron Maxwell Climate Change Division, the Scottish Government Sustainable. 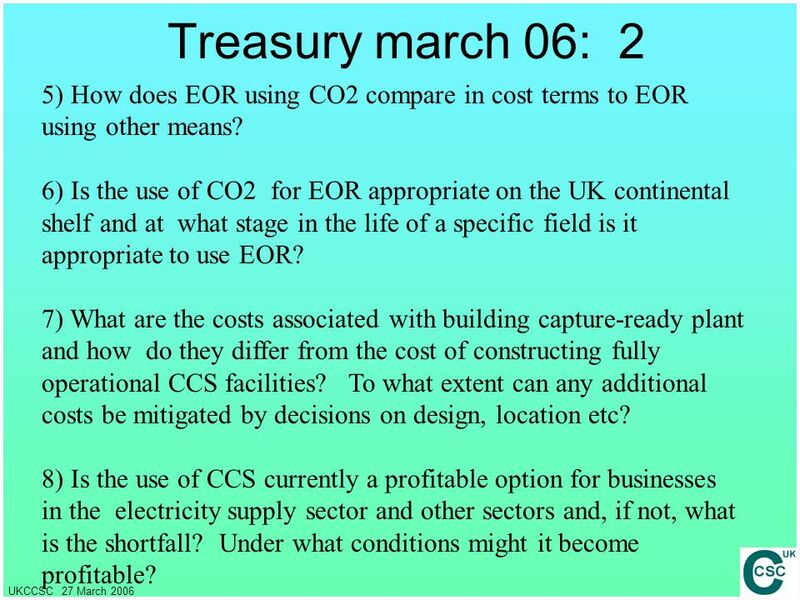 Cardiff University Energy Research and UKERC Cardiff University Energy Seminar 8 February 2006 Prof Jim Skea, UKERC Research Director. 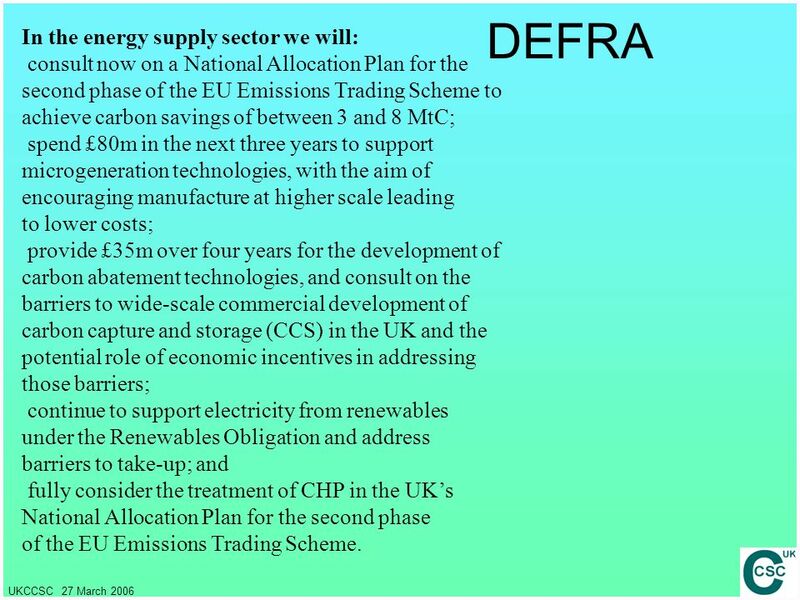 EU Energy R&D Funding David McAuley R&D Programme Manager, SEAI 13th June 2011 HMRC.